In 2011, you travelled to eight countries — United States, United Kingdom, South Africa, India, Israel, Canada and Jamaica — to explore the impact and evolution of Rastafari and reggae. This became a feature-length documentary, RasTa: A Soul’s Journey. How did it come about? The documentary was the brainchild of my manager, Patricia Scarlett. A Jamaican-Canadian woman, she was travelling in China one day, a van drove past her, blasting Bob Marley’s Turn Your Lights Down Low, and people got out of the vehicle, bopping their heads to the music. She just stood there and wondered, ‘How crazy is this? To be in the middle of China, and to watch people enjoy reggae music here.’ As an academic and a film producer, she thought that this was a story that could be told on the big screen. When she approached me, I recognised that this was an opportunity to learn about the roots and the evolution of Rastafari. The documentary sparked a resurgence within the movement. You’ve said that there is no single definition of what it means to be Rastafari, and how your travels illustrated that point of view. Could you elaborate on that? There can’t be a single definition because the very purpose of Rastafari is to find a way to be a better soldier for humanity. Within the movement, there isn’t a central book that gives you guidelines; it manifests differently depending on where you are emotionally, and geographically. Not everybody represents with dreadlocks, not everybody partakes in the smoking of marijuana. Some people will tell you that it’s a religion, and others will tell you it’s a culture. 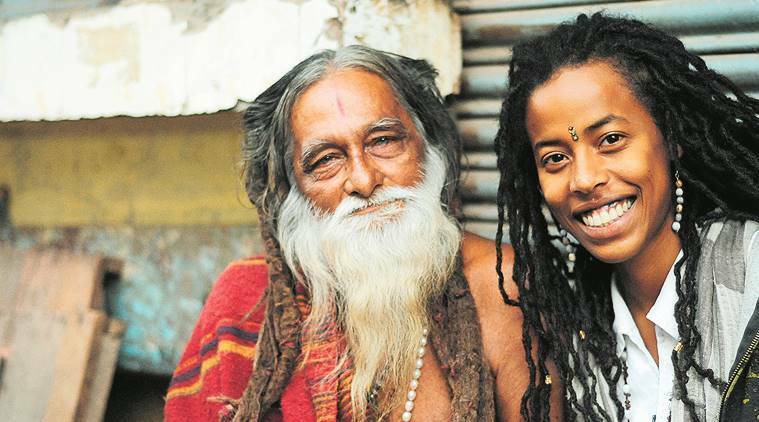 During your travels in India, you explored the connections between Rastafari and sadhus who wear their hair in locks and live in the mountains. What was that like? 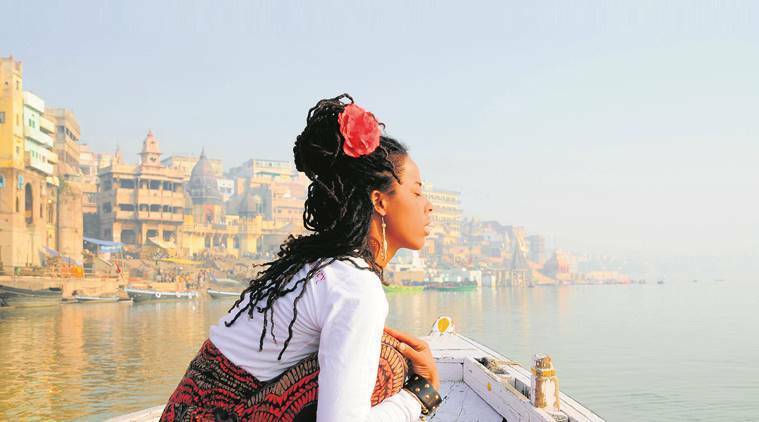 Sharing energy with the sadhus on the riverbank in Varanasi was parallel to the experience of being with the rastaman in Jamaica. There’s an old connection between these cultures: when Indian indentured labourers were brought to the Caribbean plantations, they brought with them ideas of spirituality, spices and the beautiful plant that would become a central part of the Rastafari culture. Do you think reggae could have come into existence without Rastafari? No, because reggae music is the voice of Rastafari. There’s a place in Jamaica called Pinnacle; it’s the birthplace of the Rastafari movement. When it was destroyed 16 years after being self-sufficient, people had to find refuge in the inner cities. They brought spiritual ideas to the boys who lived in the ghettos. The kind of music that is born is spiritual but also raw, with a social element to it. The spirit in the music cannot be denied, it calls people to action. You belong to the first family of reggae, who were also lifelong practitioners of the Rastafari movement. How has it enabled you to see things differently than others? What does this visit to India hold for you? I’m delivering a talk about Rastafari culture and music at Goa Sunsplash, a reggae music festival in Goa next week. I’m also collaborating with Taru Dalmia, known as Delhi Sultanate, and the BFR sound system. We are taking it to Dharavi in Mumbai, later this month, to interact with young people there, how they can use music in their community.